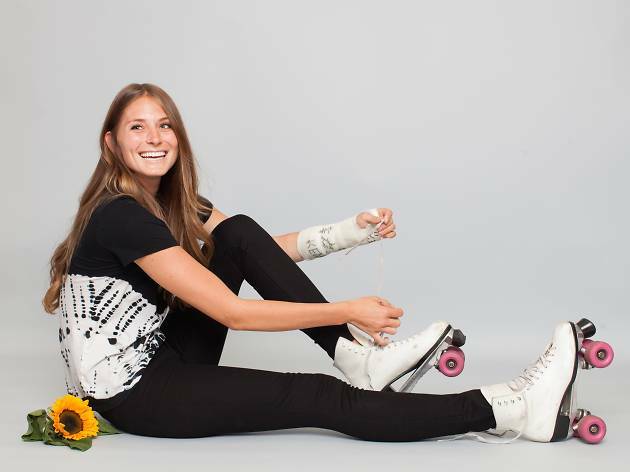 San Francisco’s eco-friendly, stylish clothing brand (appropriately named BeGood) is making its’ way to Abbott Kinney (1306 Abbott Kinney Blvd) for an exclusive eight day pop up shop. Rummage through the art inspired racks for everything from silky blouses to organic cotton tees at this wallet-friendly pop up (we’re talking everyday tees for $15). Score top-notch, green threads and join the BeGood team for an evening soiree celebrating their trademark tie-dye wear this coming Thursday, Jan 22 from 6-9pm.